There are a number of provisos that preclude a proposed development being considered a “Complying Development”. 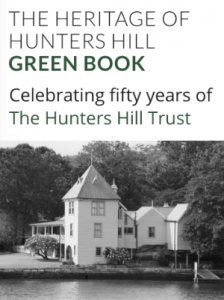 Importantly for Hunters Hill, any development proposed in a Conservation Area or involving a heritage item cannot be considered as a Complying Development and must submit a Development Application to be assessed by Council. The problem with this attempt to simplify the standards for development has been a dumbing down of the subtle requirements set in place in various local government areas in their Local Environment Plans (LEPs) and their Development Control Plans (DCPs). 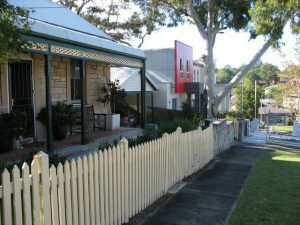 In Hunters Hill, a lot of work over the years has gone into setting the controls designed to protect the existing unique character of the area. This is particularly so in relation to the DCP where there are carefully crafted character statements and descriptions of building forms and features that are designed to ensure that new work is compatible with the existing built forms and landscapes. 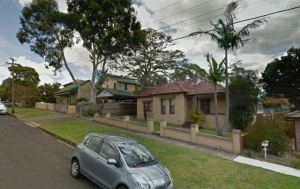 There is no question that the controls in the Exempt and Complying Development Codes SEPP will diminish control over appropriate development in Local Government Areas like Hunters Hill. 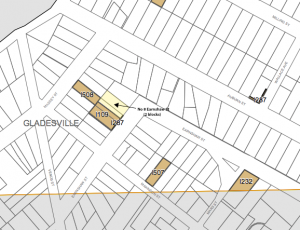 A case in point is the recent development at 8 Earnshaw St. Gladesvillle. Another reason given for the removal of planning powers from Councillors was that it would reduce a perceived level of corruption in the processing of development applications by them. Human beings will still be involved in the process, so whether corruption levels will be affected remains to be seen. Of course the primary unstated reason for the changes to the planning assessment process was to make things easier and faster for developers. Driving this is the overarching Ponzi Scheme economics subscribed to by both State and Federal Governments that requires the continuous growth of population, housing and infrastructure in its relentless quest for Jobs and Growth. As another blow to heritage protection in NSW is the announcement by the very recently re-elected Liberal State Government that the NSW Office of Environment and Heritage will be dismantled and its two principal functions absorbed by other departments. 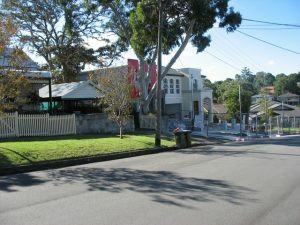 A recent development at No 8 Earnshaw St Gladesville is an example of the detrimental impact of the SEPP on the character of Earnshaw St and the heritage items adjacent to the development. 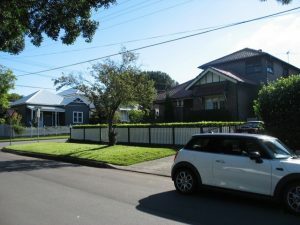 Were it not for the imposition of the Complying Development SEPP this proposal would have been assessed under the controls of Hunters Hill Council’s LEP and DCP. Council’s Conservation Advisory Panel would have viewed the proposal and its advice incorporated into Council’s assessment. Clearly these two new houses have had a seriously detrimental impact on the streetscape of Earnshaw St and on the heritage items adjacent to them. Similarly, they do not pass the test that any new work should be an improvement on what was demolished. Here is the new work under construction. Note the completely unsympathetic architecture ranging from faux Spanish Mission to Developer Modern. Note the totally unsympathetic use of materials, the huge double garage door facing the street (in contradiction of the guidelines in the DCP). Note the zero side boundary setbacks of the house on the left and the zero side boundary setback of the garage in the house on the right. Note the extent of the concrete cross-overs from the road, which have replaced most of the grass verge. 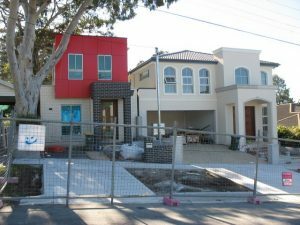 Note that the front gardens of the new places, which now have mostly concrete where previously there was grass. how could this pass ‘the betterment test’?